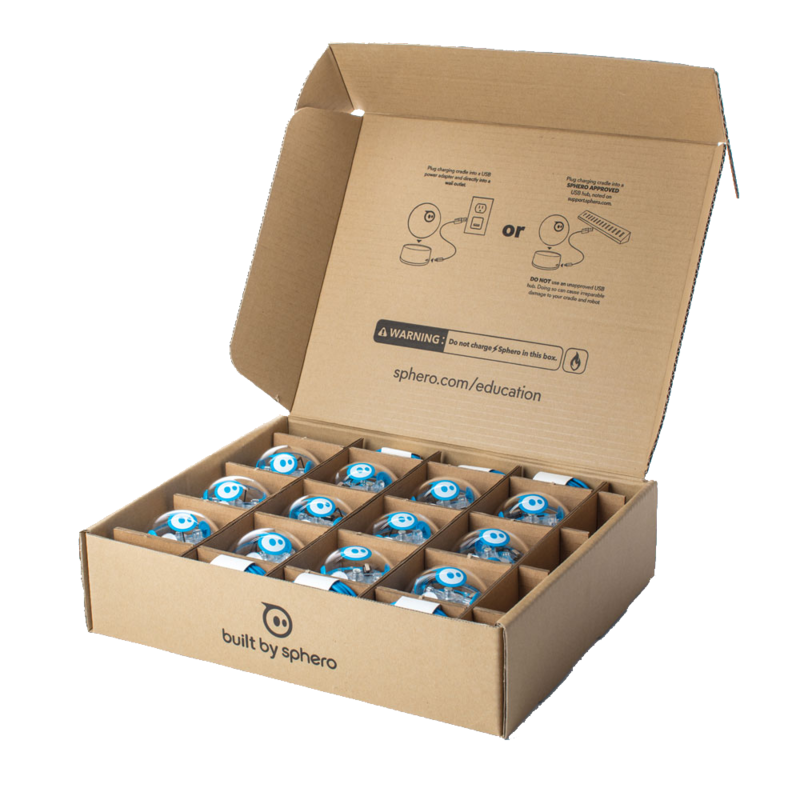 This special pack of 12 Sphero SPRK+ is available exclusively to educators at a discounted price. 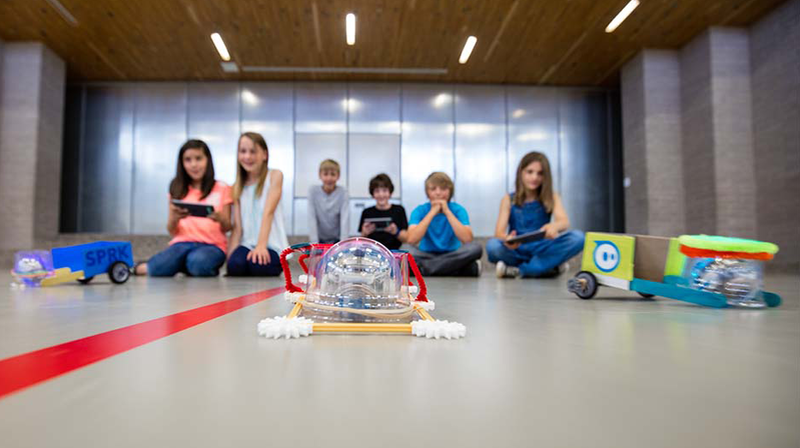 The pack contains everything you need to get started teaching robotics and the fundamentals of programming. SPRK+ and Sphero Edu allow you to collaborate with other users around the globe to innovate the world of education and empower anyone to program. Equipped with Bluetooth SMART and a strong scratch-resistant UV coating, SPRK+ takes hands-on learning up a notch. Join the growing community of makers, students, instructors, and parents – all learning on the same social platform. 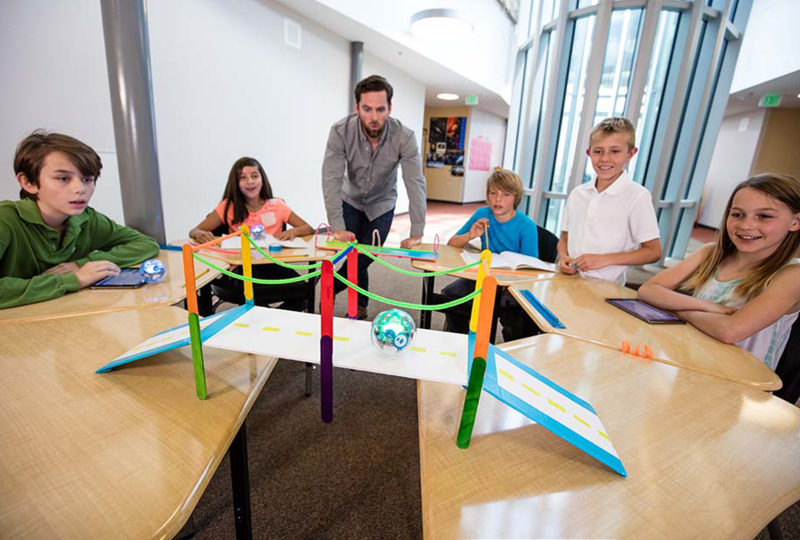 SPRK+ will foster a love of robotics, coding, and STEAM principles… all through play. Learning is evolving. Get on the ball. 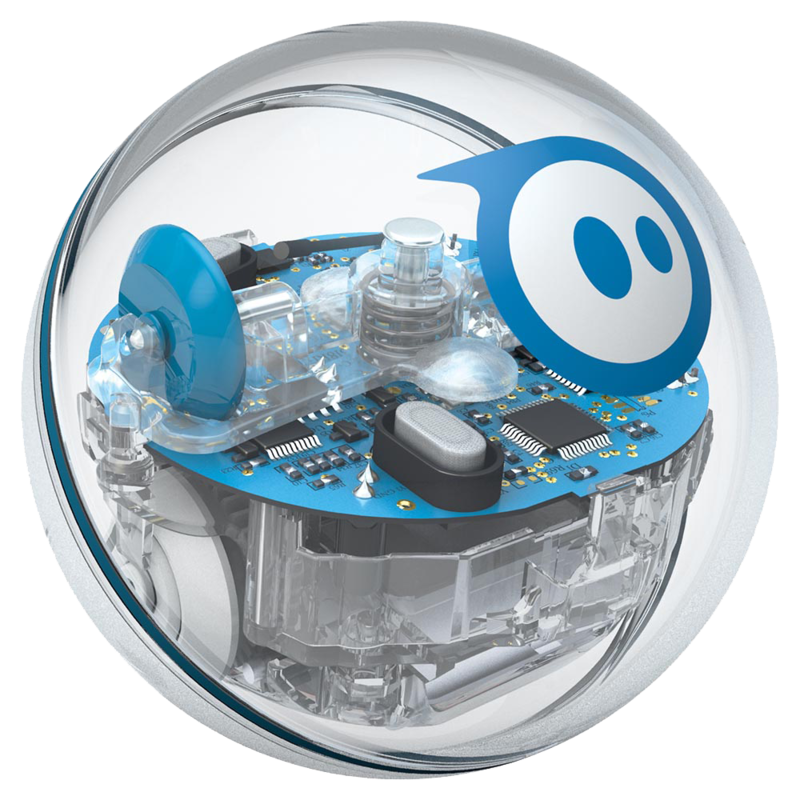 Sphero Edu is the Sphero App for programming Sphero robots. Beginners can give robots commands by drawing a path in the app for their robot to follow. Intermediate coders can utilize the familiar block-based drag and drop interface, while pros can use new text programming and write their own code. Click to watch the video about Sphero SPRK+.